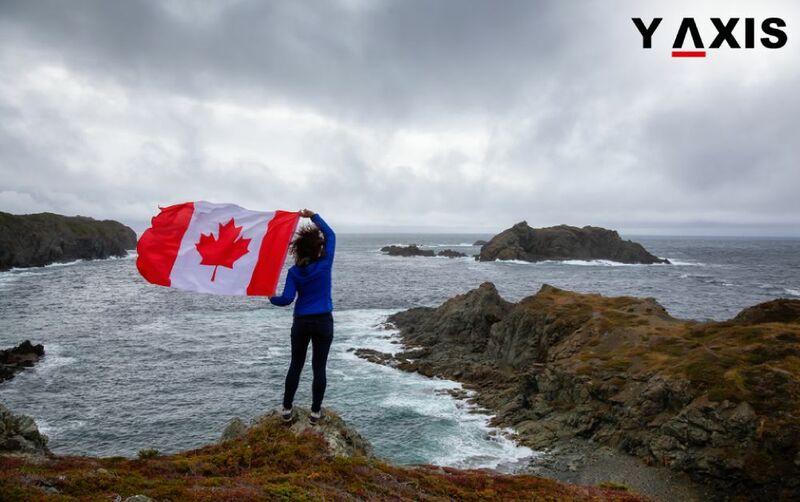 Philippe Couillard, the Premier of Quebec, said that his government would remove roadblocks that hinder some immigrants to come to their province to work in the fields they specialised in. 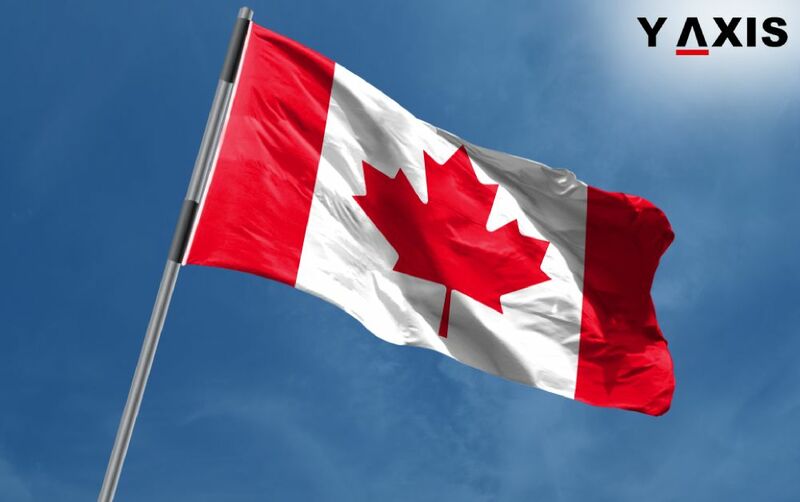 He stated this while speaking at a press conference on 14 February which also was attended by Kathleen Weil, Quebec Immigration Minister. 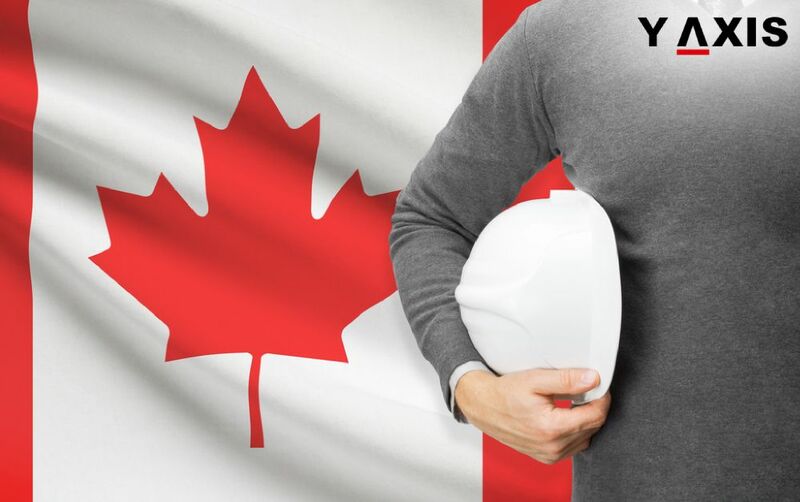 The Canadian province is planning to introduce Bill 98, the objective of which is to identify the immigrant skills and their professional certifications to Quebec, letting them enter its labour force in skilled fields for which they underwent training. Couillard exuded confidence that Bill 98 would be passed quite quickly. He said that unemployment among entrants continues to be high, despite the fact that it was falling steadily for the past three years consecutively. According to Couillard, although unemployment rate of all immigrants was 9.8 percent in Quebec, it was around 15 percent for those who entered Quebec in the last five years. 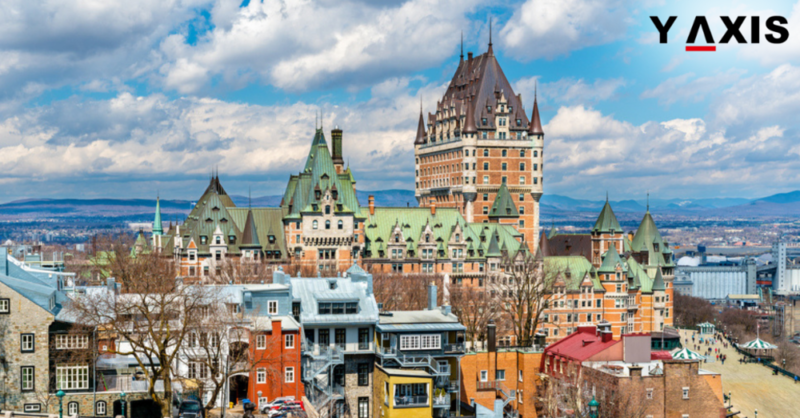 But Quebec’s overall unemployment rate was 6.2 percent in December 2016, which is said to be the lowest ever rate since 1976. Included in the Bill 98 would be provisions that aim to overhaul the organisation of professional orders and to regularise the processes for getting training courses. Couillard said that they were proposing modifications in order to ensure that the professional associations’ composition demonstrates Quebec society’s diversity. Ms Weil, on the other hand, had recently said that there were 1.4 million jobs in Quebec labour market that would have to be filled by 2022. It is expected that immigrants would fill about 20 percent of these positions. 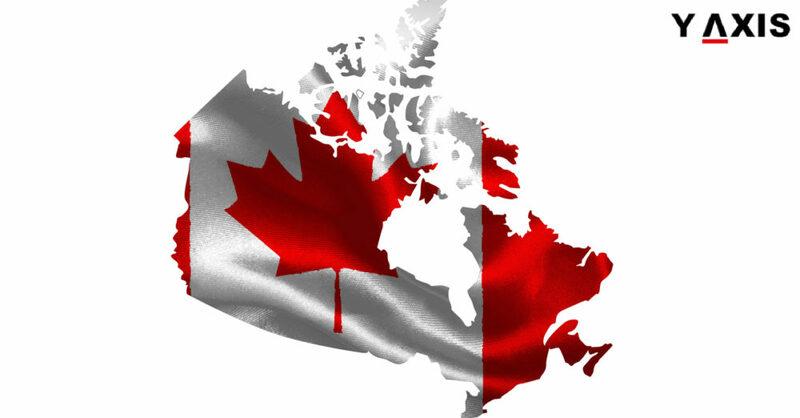 In 2016 fall, the government of Quebec said that in 2012, it intended to welcome 51,000 new immigrants into the province. The government had also put in place a working group to allow these newcomers to intermingle better in Quebec. 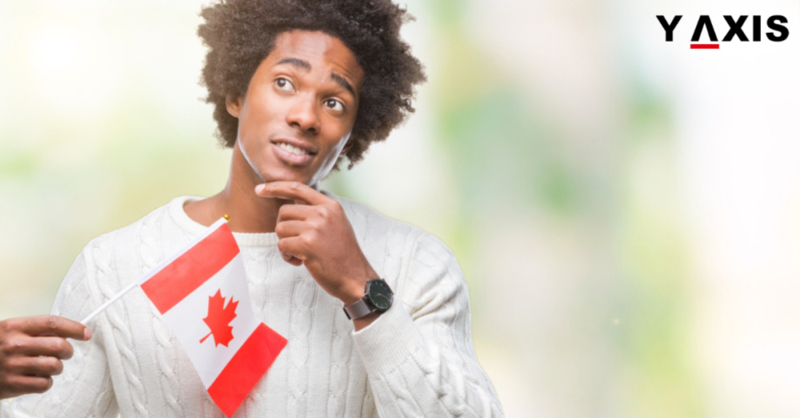 To immigrate to Quebec, economic immigrants mostly take either the Quebec Experience Class or the Quebec Skilled Worker Program routes. 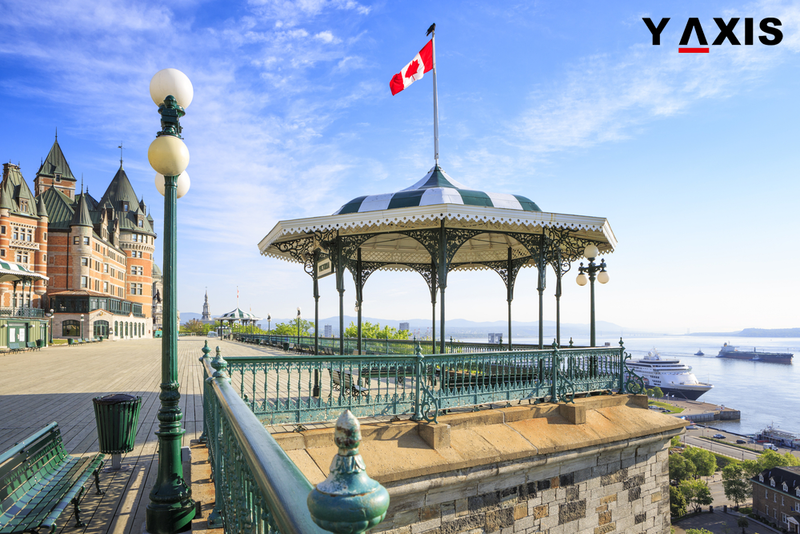 If you want to migrate to Quebec, contact Y-Axis, India’s top immigration consultancy company, to apply for a visa from one of its several offices operating from the country’s largest metros.